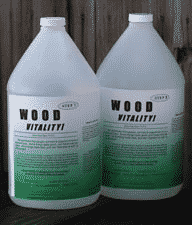 View basket “Wood Vitality” has been added to your basket. 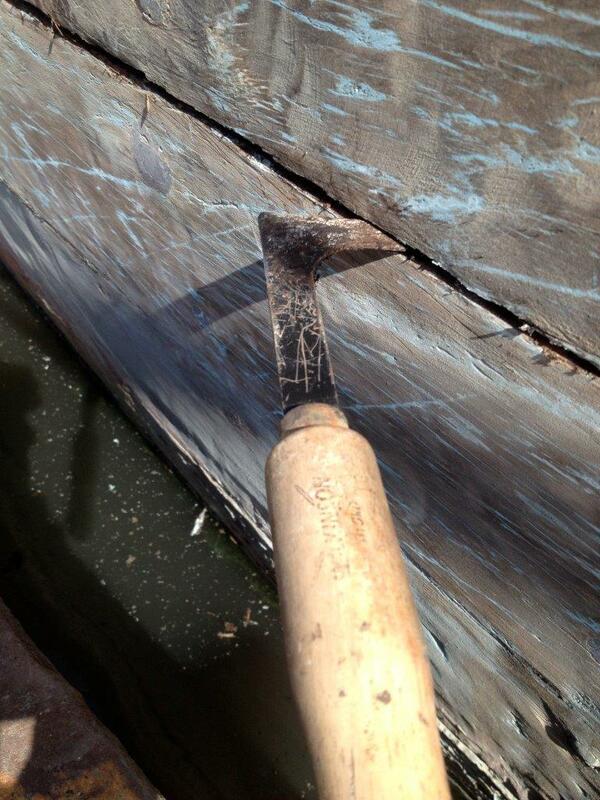 A Dry Bilge In An Old Wooden Boat, Really? One of my customers, Ashley, recently had to re-caulk his Danish fishing trawler, Tino, which is destined to be his houseboat. 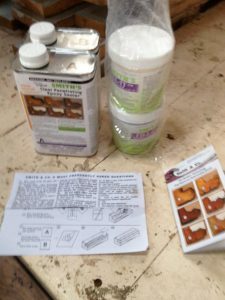 This article describes the processes required to make his seams watertight once more, and how you can obtain a dry bilge by properly caulking wooden boat. 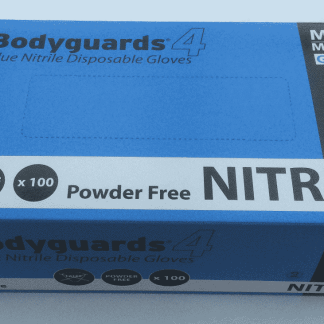 He has also kindly provided the photos which accompany this article. 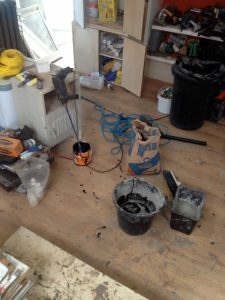 You can read more about it in his blog: Renovating Tino a danish fishing trawler houseboat. 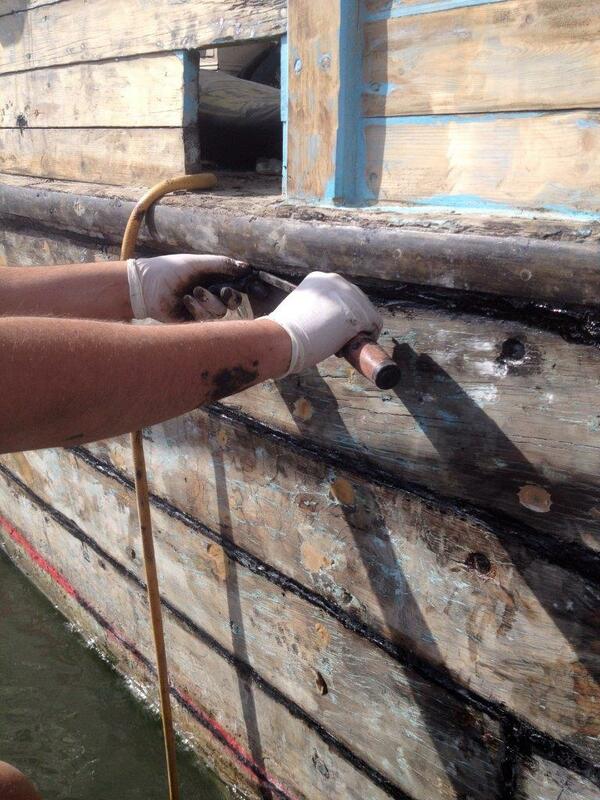 Why do old Wooden Boats Leak? 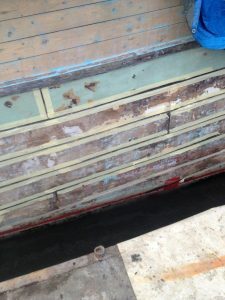 The planking dries and swells as the boat is dry stored and used in the water, which stresses fasteners and seams, and loosens the fasteners in the timber. The fasteners then allow the ingress of water as the fit is poorer, and this water migrates through the timber, promoting rot, which makes the timber more porous still. The original caulking is damaged by the movement of the wood as the boat dries and swells, and allows water to the bilges, which removes the ability of the planks to breath to the bilge. 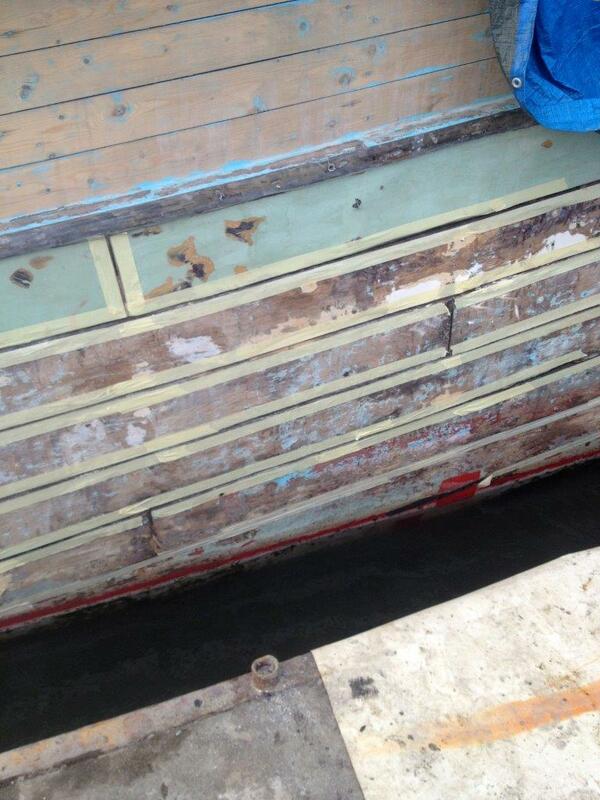 The ability to evaporate water to the bilge allows the timber to remain dry enough to avoid rot, and removing this ability can allow the planks to rot. 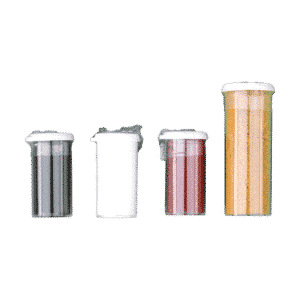 In certain circumstances electrolytic corrosion of fasteners can further damage the wood, causing soft spots that encourage rot and allow yet more water into the timbers. These problems are traditionally repaired by replacing all of the planking, This is not without problems, the two most obvious ones being the cost of the exercise and that you will be replacing old growth timber with modern plantation grown timber (which is likely to last far less time). 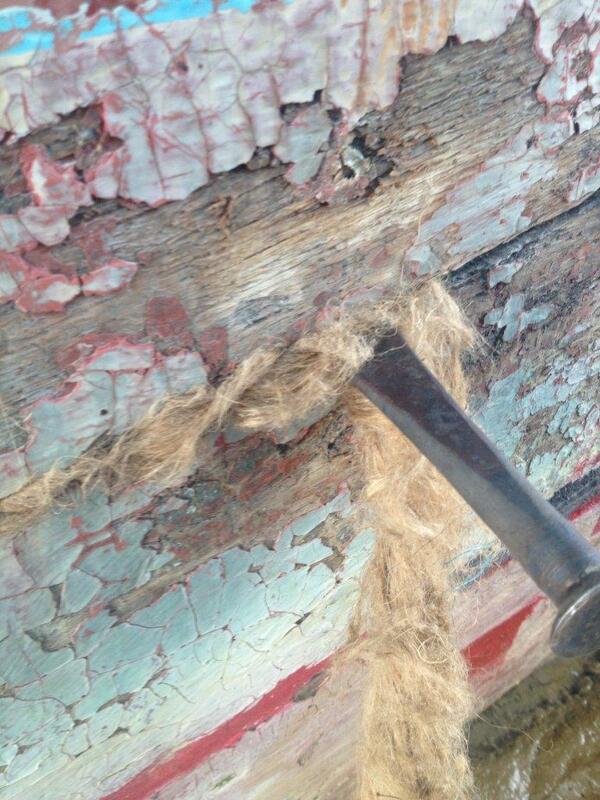 Check the condition of the fasteners in the Hull. If they are starting to decay, then now is the time to replace them. 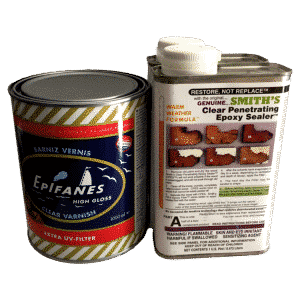 If they have suffered electrolytic decay, and cannot be removed (Nails suffering Nail Rot for instance), a treatment with phosphoric acid based rust treatment will help resist further decay once treated with Smiths CPES™, and will further remove much of the staining from the wood if it is to be varnished later. 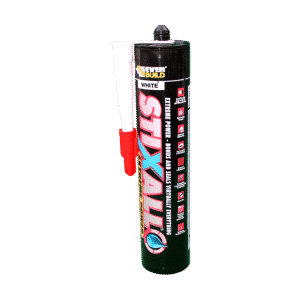 The CPES treatment will stop any rot which has started, and consolidate the timber, sealing it and allowing fillers or caulks to bind firmly to it if any gaps still remain to seal once the fasteners are sorted out. 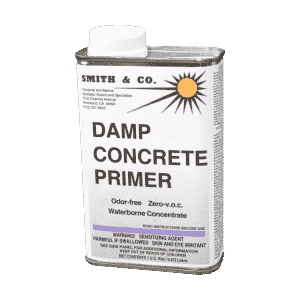 The use of a water based paint stripper is highly recommended, augmented by the modern Tungsten Carbide tipped pull operation paint strippers, such as those sold by Bahco and Sandvic. 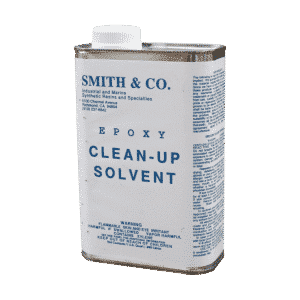 It is important to remove the final remains of the old caulk from the edges of the seams. A variety of means can be used here. 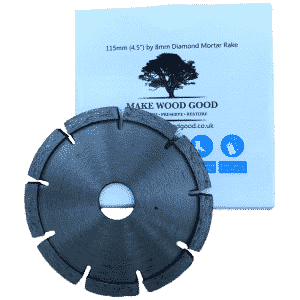 If it is possible to get the TC blade of a decorators pull scraper (as shown above) into the seam, then this can be a highly effective and long lasting tool (buy a wider blade than the scraper is designed for, or offset it in the clamp so that it sticks out and can be inserted into the seam). If it is only possible to sand inside the seam, then the timber will have to be cleaned that way. 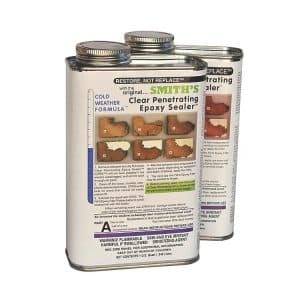 Use Smiths CPES™ to seal the timber in the seams prior to caulking. 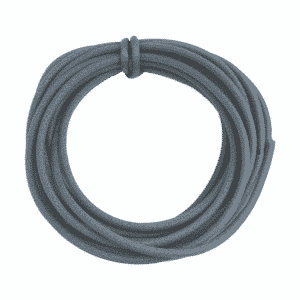 Apply several coats of the product until the wood stops absorbing it. 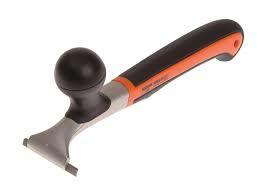 This will consolidate the top surface of the timber in the seams and provide a firm base for the Caulk to adhere to. Allow this to dry for 24 hours after the final coat before applying the caulk, the seams should no longer smell of solvent. 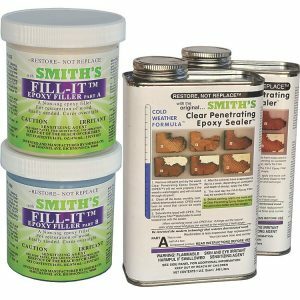 If there is any significant damage to the planks where the caulk is to be applied, then they can be repaired with Fill-It filler here, don’t forget to apply CPES over the filler after final sanding of the filler though. 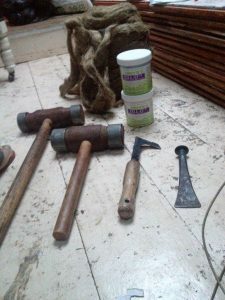 This preparation of the timbers to provide a firm surface for the caulk to adhere to is the most important step in achieving a dry bilge. 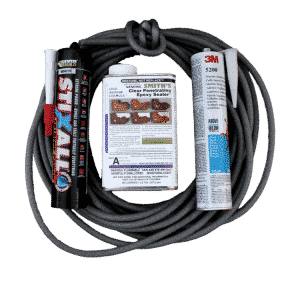 Caulk will stick to CPES treated timber far better than it possibly can to wood alone. 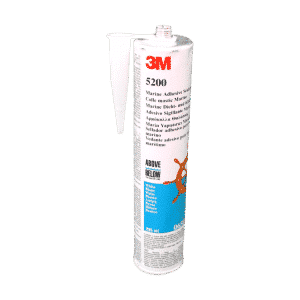 Steve Smith, the inventor of CPES, recommends using 3M-5200 Caulk. This will provide a permanent caulk that will adhere very strongly indeed to the CPES treated timber. Ashley, the owner of Tino, for commercial reasons used ‘Black Pudding’ with oakum behind it as his boat Tino would have required so much 5200 that the cost would have been prohibitive. 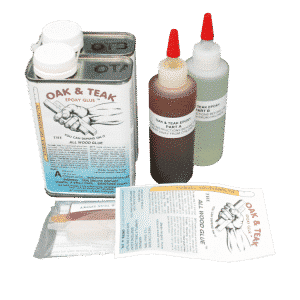 Other restorers have different preferences, the main requirement is to give the caulk a firm timber substrate to adhere to, achieved by sealing the timber surface with CPES in the previous step. 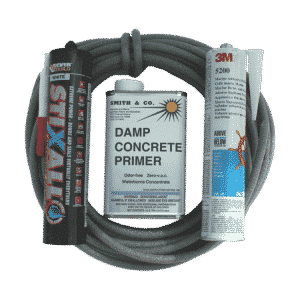 Do not forget to remove the masking tape before the caulk sets. At this point the caulk is fully cured, and the outside of the timbers can be finished. 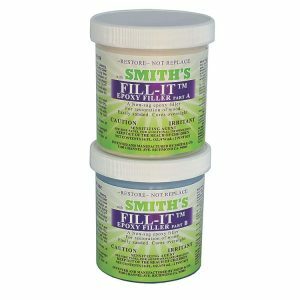 Any defects should be filled with Fill-It filler after a coat of CPES to ensure adhesion of the filler. The entire exterior surface of the hull is now sanded and sealed with CPES. 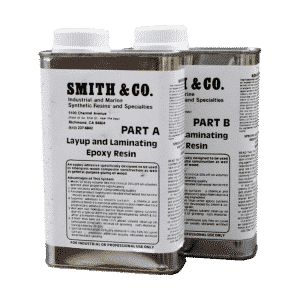 Apply Smiths CPES™ until the wood will not soak up any more, damaged and deteriorated areas will absorb significant amounts, and will have significant strength restored to them as a result. 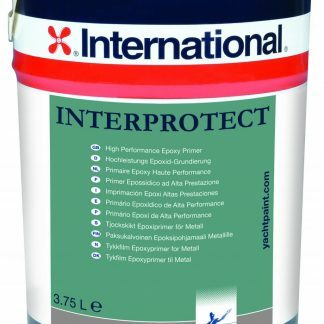 Apply several coats of High Build Epoxy Paint, followed by anti fouling paint as preference and regulations allow. 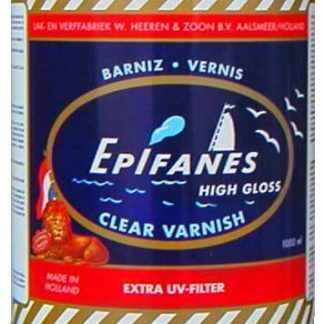 If the finish is to be bright, and who doesn’t like to show off a wooden boat, apply Epifanes varnish as described in the varnishing notes here. You can read more about Ashley and Tino here, in his blog, and the interesting variations on the methods described here that he used on the massive hull he was faced with restoring. His traditional ‘Black Pudding’ caulk is described here. 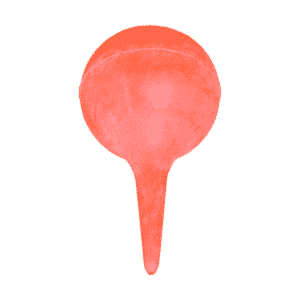 CPES Injection: 90ml Ear Syringe.